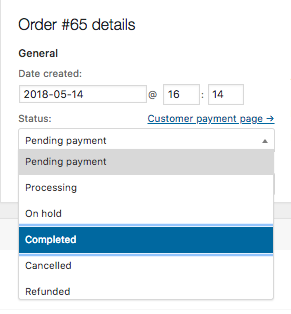 There are a couple of reasons you may not see your WooCommerce Orders in the Reports or Transactions in your TaxJar account. Check "Enable order downloads to TaxJar" in your WooCommerce > TaxJar > Step 2 settings. Our service pulls in orders from WooCommerce the night after they have been marked as Completed or Refunded. Check to be sure that the missing orders have been marked with one of these statuses.